New Look! DOC … this great tasting soda takes the average ‘Pepper’ consumer out for a full circle of flavor. Once you try it, your taste buds will flip! 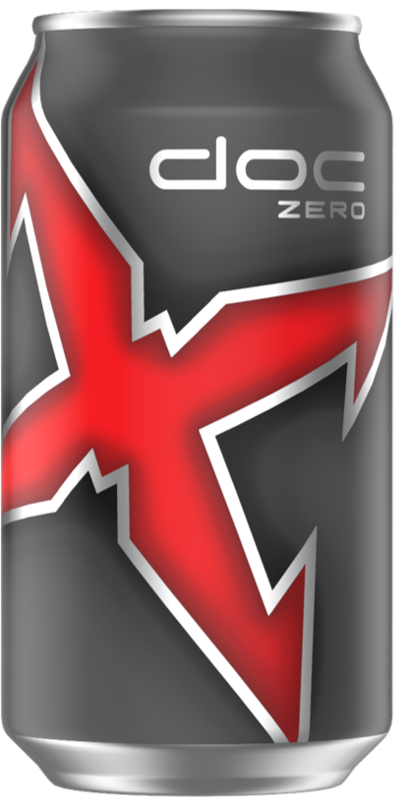 DOC Zero … this great tasting soda takes the average ‘Pepper’ consumer out for a full circle of flavor but with no calories.